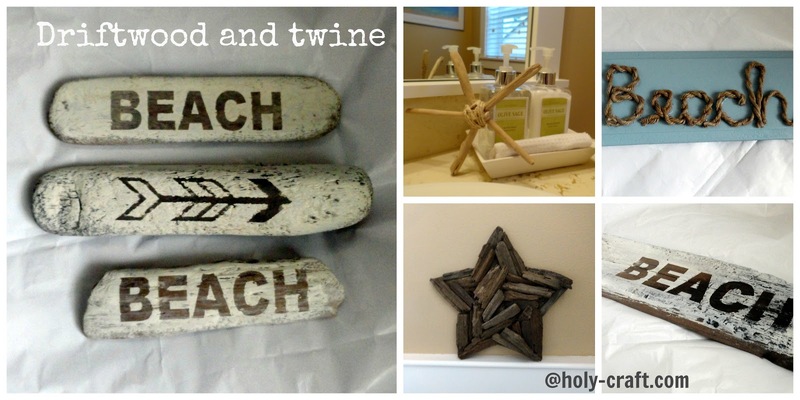 All this month, I have been sharing with you some driftwood and twine tutorials. 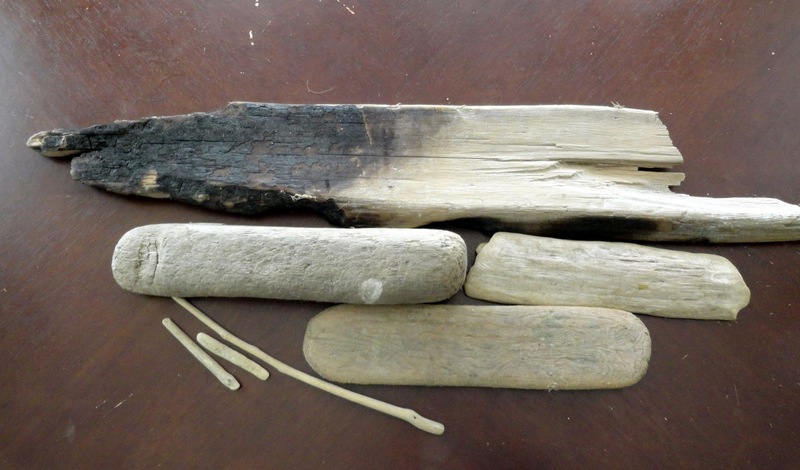 but you are certain to find driftwood on your next trip. Which is why I have so much! 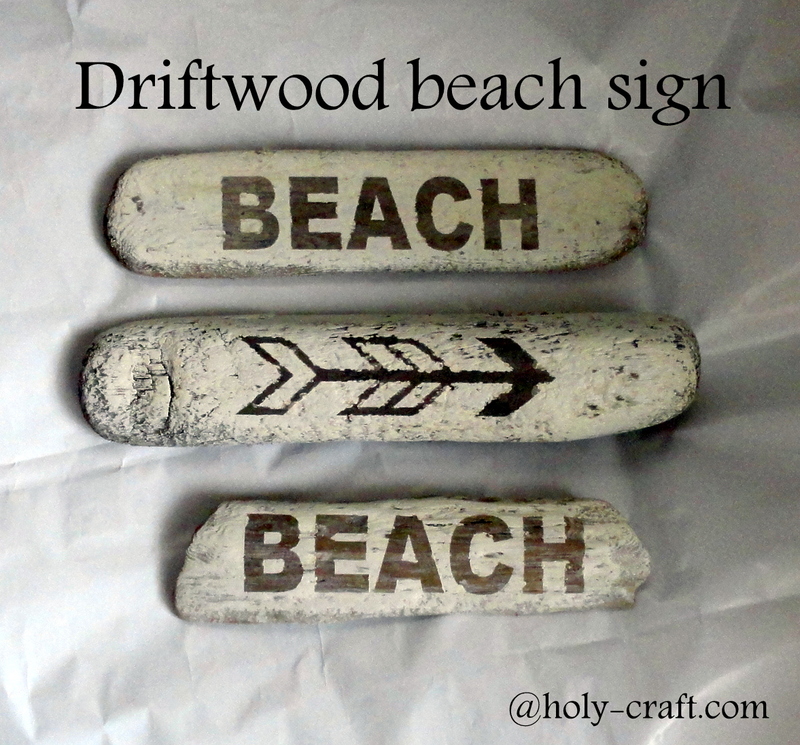 I finally put my supply of driftwood to work and am sharing my final tutorial with you today. 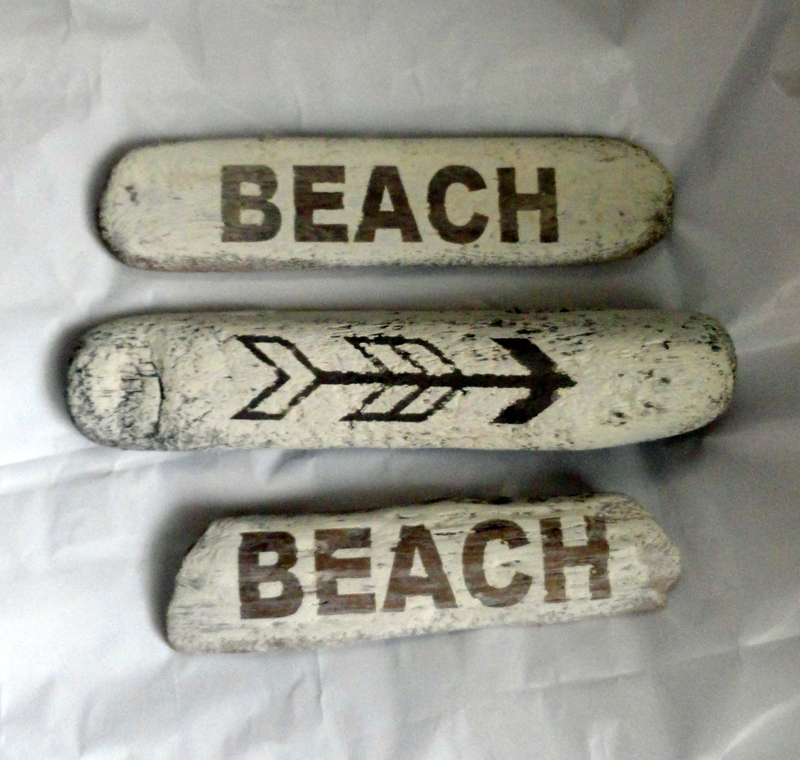 Today I will show you how I used large pieces of driftwood to create these signs. Here are a few of the pieces of driftwood that I have collected that have been just sitting in my garage for far too long! I used my silhouette to create and cut vinyl letters that I used as a stencil. 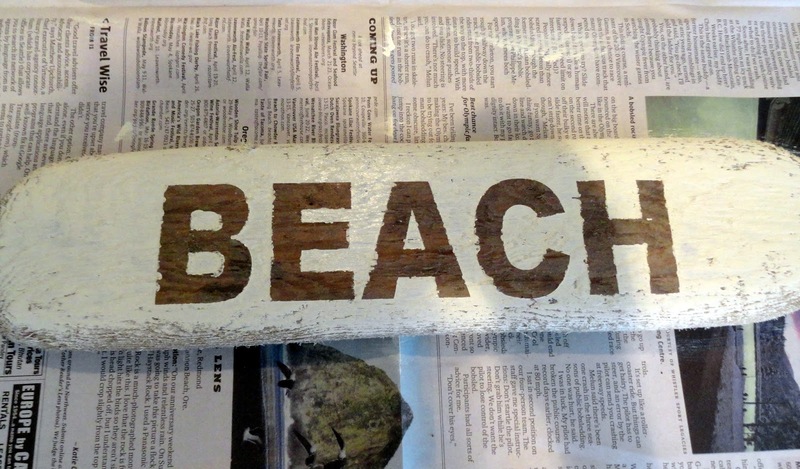 Simply transfer your vinyl letters to your driftwood and paint over them. simply peel off the vinyl. 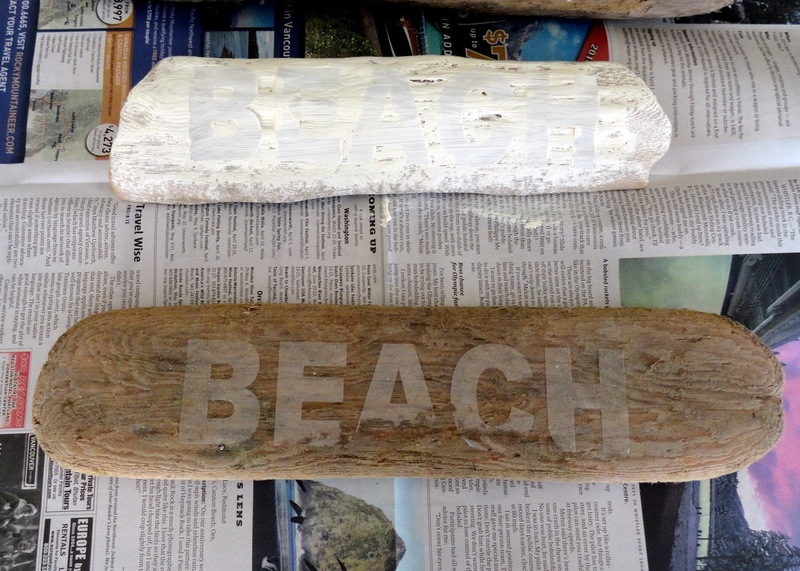 You don't want your driftwood to look to perfect. 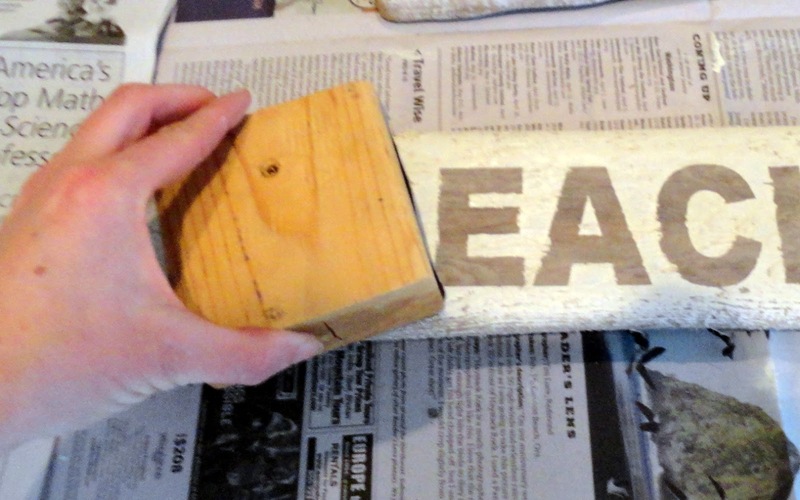 Take a sanding block and rough it up a bit. 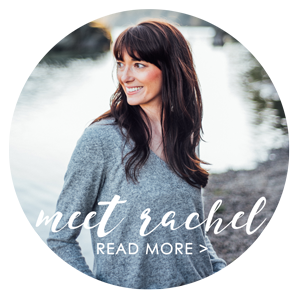 Wouldn't they be cute propped up on a bookshelf or on a mantle? 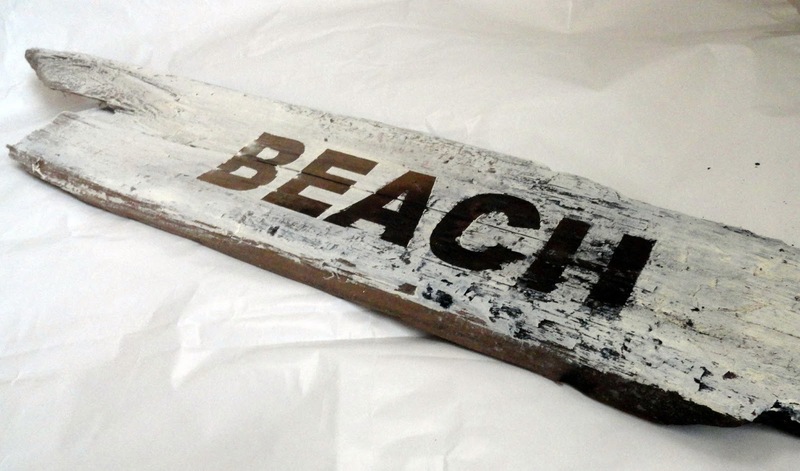 I also used this large piece of driftwood to create this beach sign. It would be really cool hung on a wall. I'm thinking I am officially out of ideas now for things to do with my driftwood. But that's o.k. I'm officially out of driftwood. That is, until my next trip to the beach. 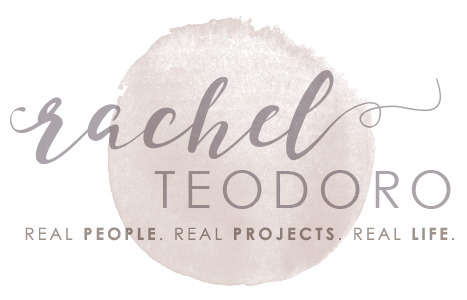 Have you had a favorite project from this month that you want to try?